This quick quiche recipe is delicious and fast to prepare. 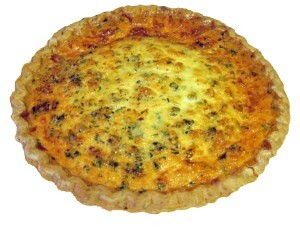 This is my husband’s quiche recipe and he is always willing to help out in the kitchen. When he cooks breakfast for us, it is truly a treat for me. During the holidays, it seems like we barely finish one meal before we are starting the next. 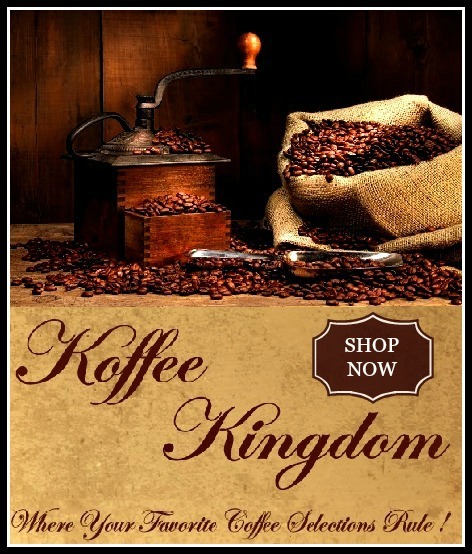 Having something that is fast and easy to prepare for breakfast is frankly a necessity with the number of guests we having staying with us during the weeks of Thanksgiving and Christmas. Oh, and this is a most excellent New Year’s Day breakfast! This quiche recipe seems to be a dish that everyone enjoys. He usually has to prepare 2 or 3 quiches each morning to feed all of our guests, but one is enough when he is cooking for 4 to 6 people. Prick the Bottom of the Pie Crust before you bake and prick again halfway through pie shell preparation baking time. 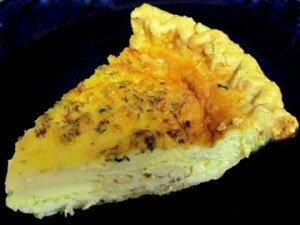 Place pie crust in quiche dish and prick the bottom & sides with a fork. Bake pie crust at 400 degrees F for 4 minutes. Remove crust from oven and prick bottom again. Bake an additional 4 minutes. Cook Bacon or Ham and drain well. Chop or break up meat and sprinkle evenly into baked pie shell. Cover with 1 cup of Mozzarella cheese. Combine beaten eggs, whipping cream, peppercorn medley seasoning, salt, pepper. ⅛ teaspoon nutmeg, parsley & basil. 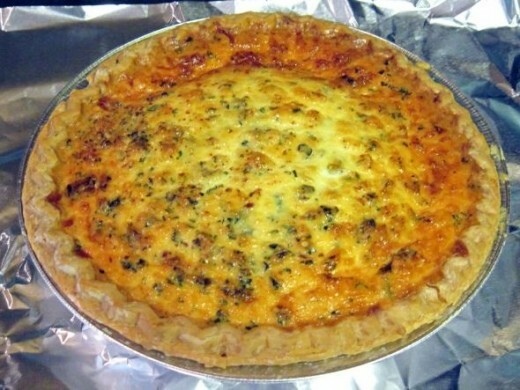 Top quiche with remaining Mozzarella cheese and sprinkle with additional nutmeg. Bake at 350 for 40 minutes or until set. Allow quiche to stand for 10 minutes before serving. Before you fill pie shell, place it on a cookie sheet. The ingredients for this quiche fill the entire shell and spill easily when transferring to and from the oven. Remove the cookie sheet from underneath the pie pan about halfway through total baking time to allow the center of the quiche to fully cook. 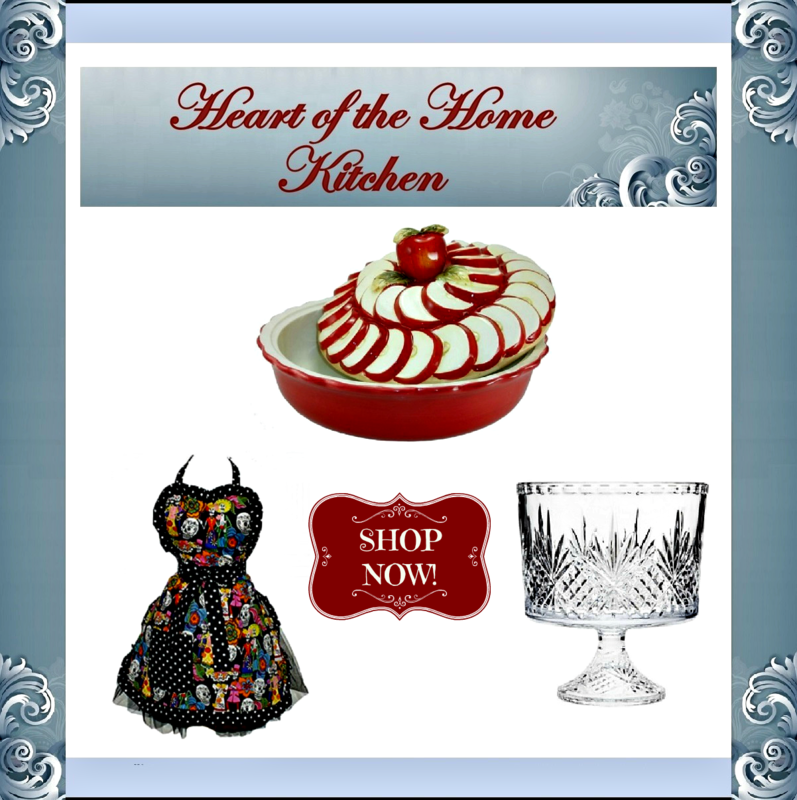 We love trying new recipes and I have an extensive cookbook collection thanks to friends and family who know I love receiving cookbooks as gifts.